River rocks are best used in environments with little rain and plants that don't need large amounts of water. The landscape fabric and unamended soil below often result in poor drainage, which causes root rot. Drip irrigation provides regular, small amounts of water. 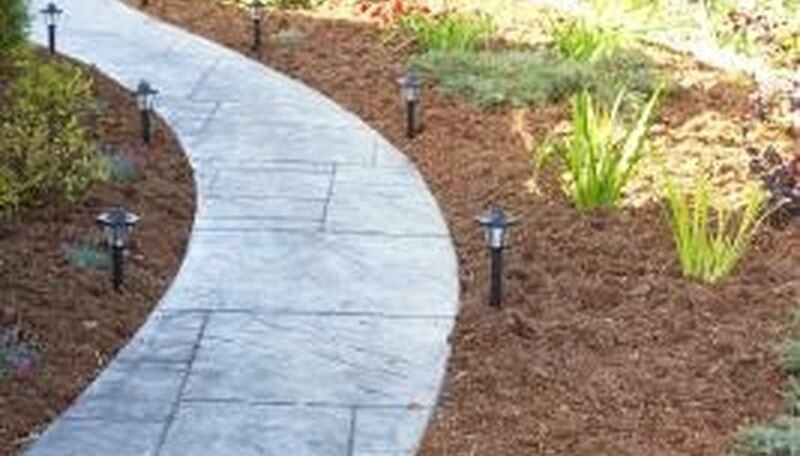 Wood mulch is an excellent choice for moisture retention. As it decomposes, it adds humus to the soil, which improves drainage and water retention.